Sewing is easier than ever before with Simplicity and Cricut partnering to offer digital sewing patterns for your Cricut Maker. 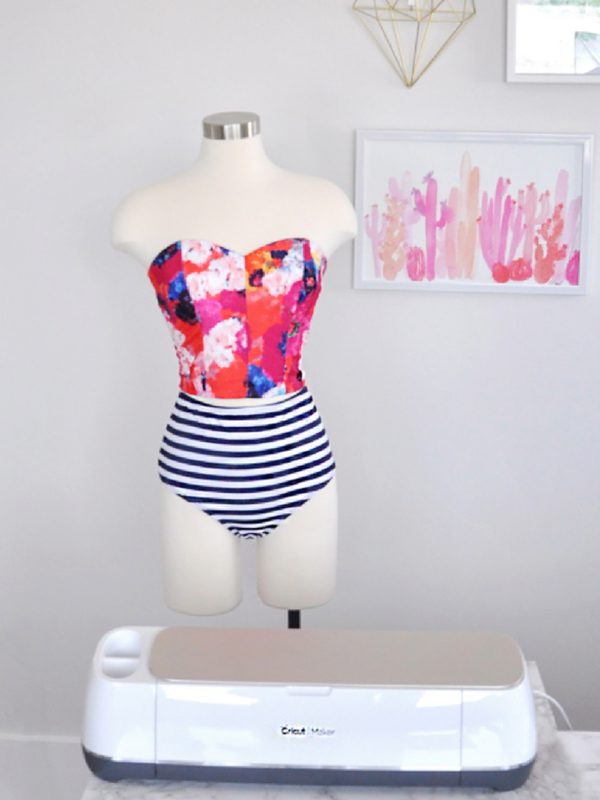 If you have been curious about what kind of fun women’s patterns you can make with your Cricut Maker, this post is for you! These fun Peter Pan collars would be a great project for a beginner sewer. 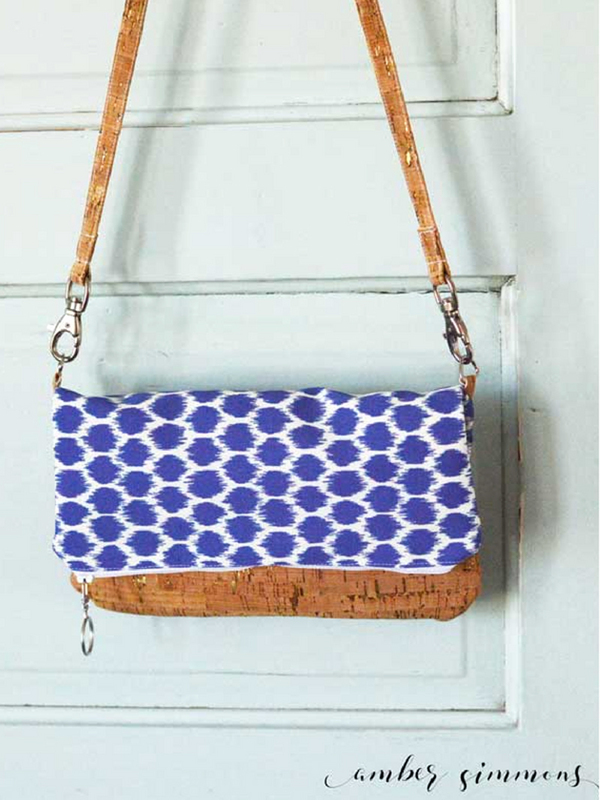 They are a simple pattern that will add a bit of flair to any outfit. 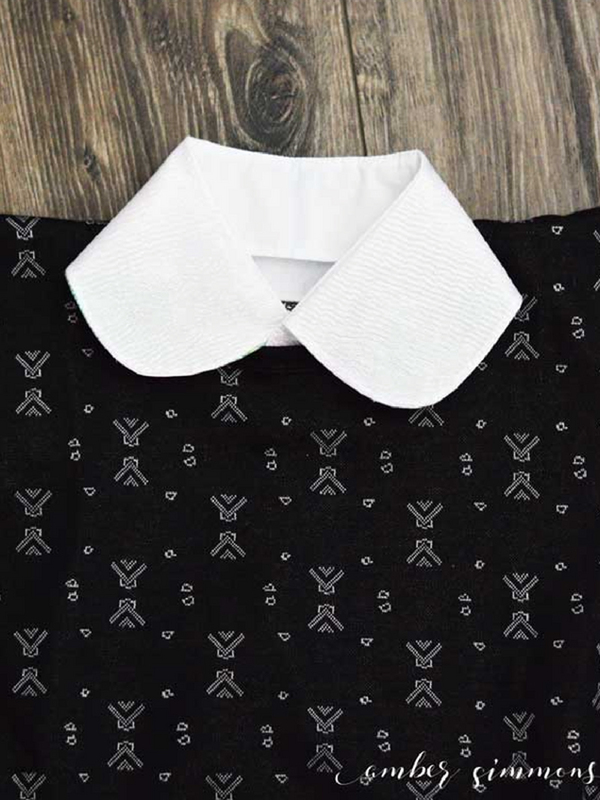 Amber Simmons made a classic white collar, but you can also make all sorts of colorful ones to show off your personal style like That Black Chic did with hers. This cropped top that Palidrome Dry Goods made is perfect to pair with shorts for a cute, retro-inspired summer outfit. 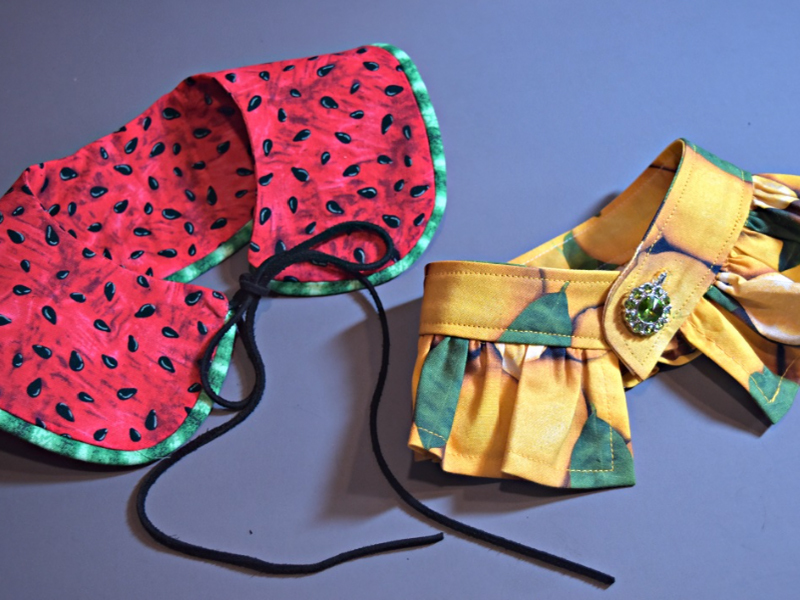 While Camden Sleeps decided to use swimsuit fabric and make hers into a cute swim top. 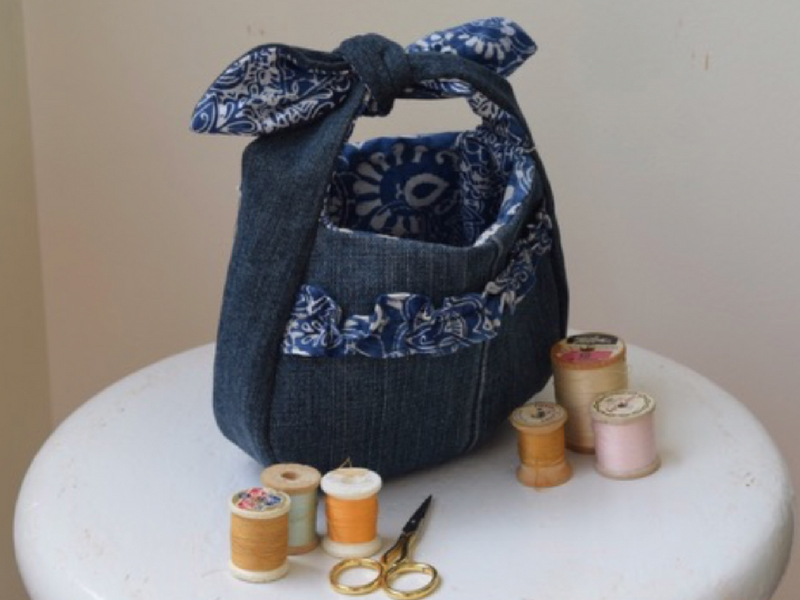 Chambray Blues recycled old jeans into this denim ruffle purse that cut with ease with the Maker. 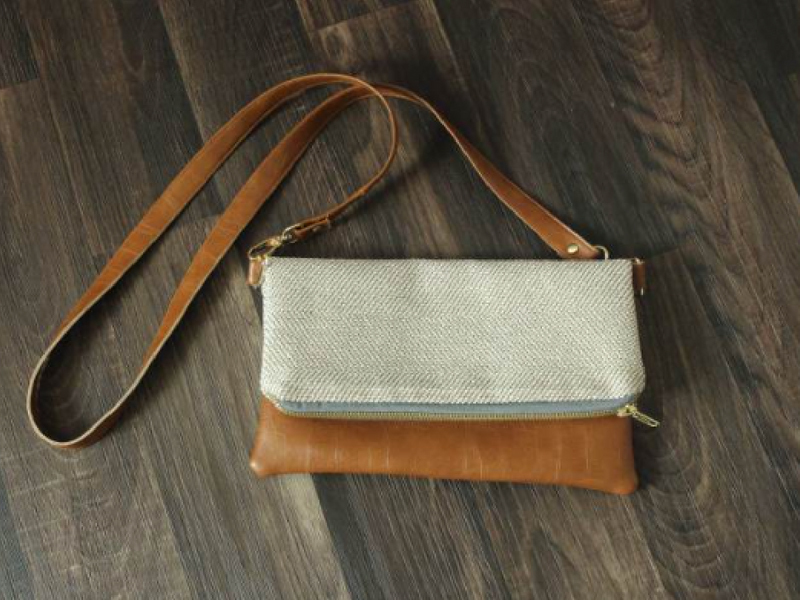 Last but not least, this clutch by Sugarcoated Housewife is perfect for holding your essentials for a night out. Amber Simmons also made one with a fun pop of color. 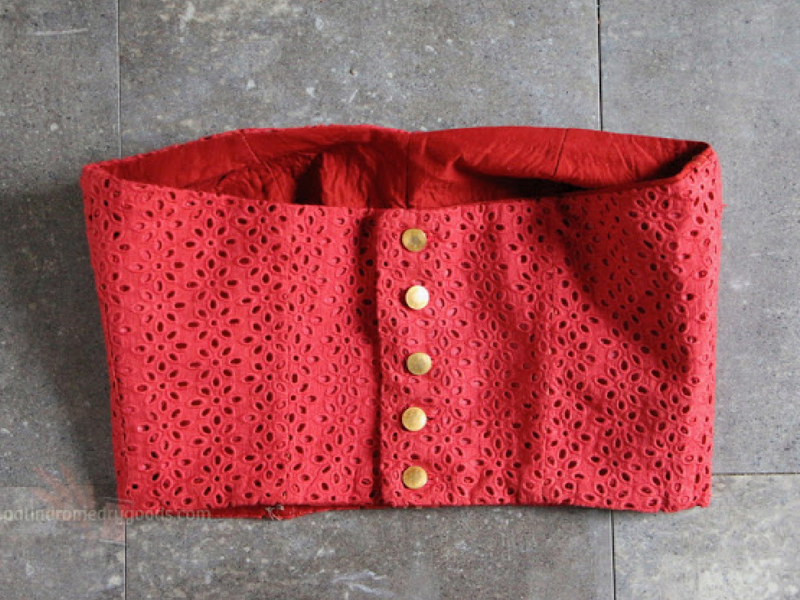 What is your favorite Simplicity pattern in Design Space? Tell us in the comments below! Cricut Announces EasyPress 2: More Projects. More Materials. More Possibilities. Everything is very pretty and would like to learn how toto do them. Choose Simplicity in the drop down menu while in the projects section of Design Space.